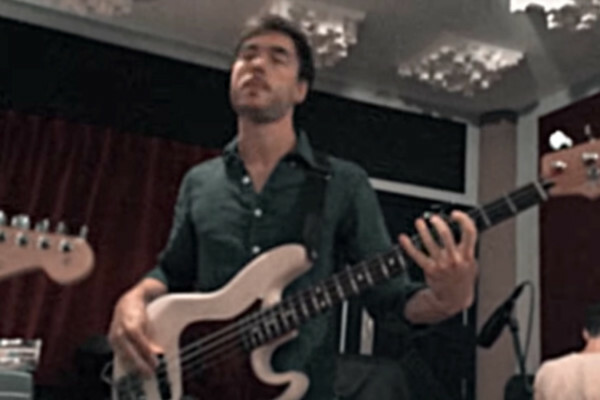 Vulfpeck has released another song from their upcoming album, Hill Climber, and it is super chill. “Love is a Beautiful Thing” was written by guitarist/vocalist Theo Katzman, who is joined by guest vocalist Monica Martin on the track. 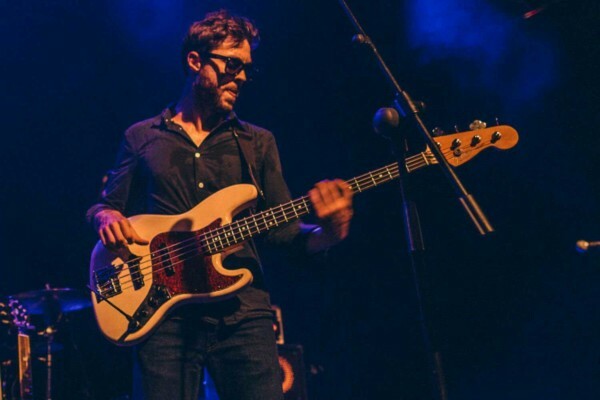 As always, Joe Dart lays down the low end behind the band. 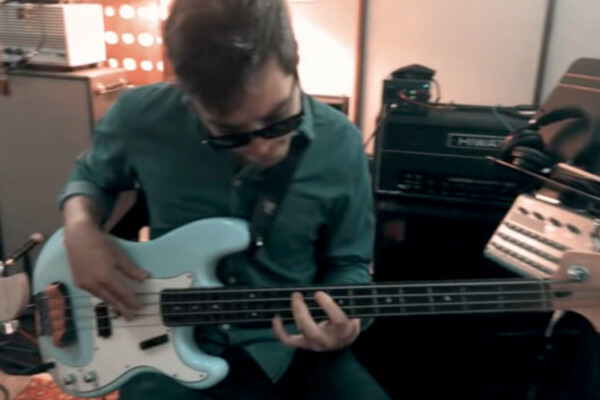 Vulfpeck keeps bringing the funk from their upcoming album, Hill Climber. 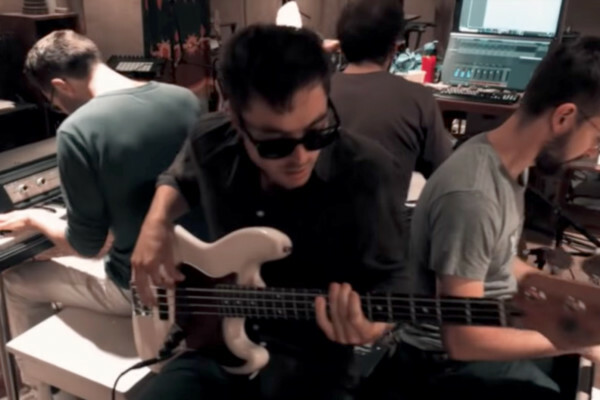 Here’s the latest, featuring Joe Dart laying it down behind the band, which also includes Antwaun Stanley on vocals. 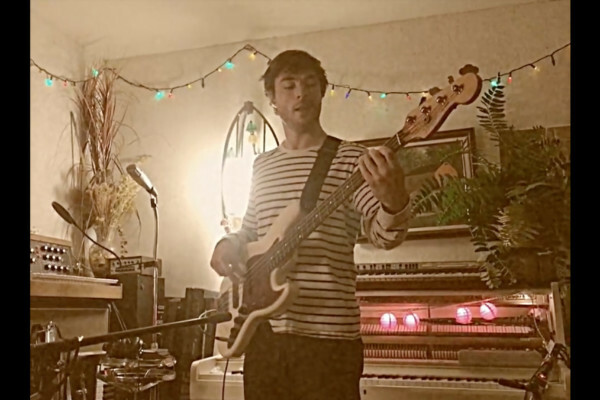 Vulfpeck shared another song from their upcoming album, Hill Climber. 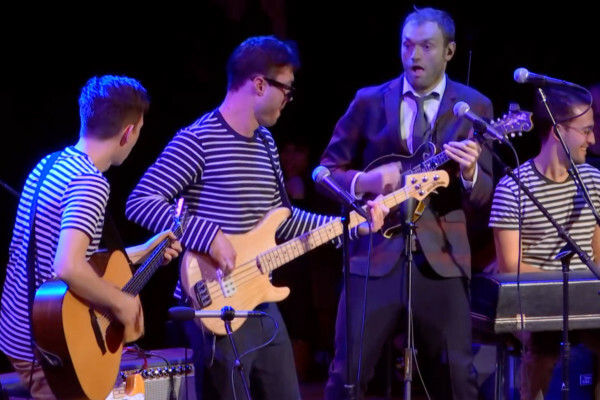 Part of the announcement stated “Joe Dart on upright bass.” So of course, I clicked immediately and had a good laugh. 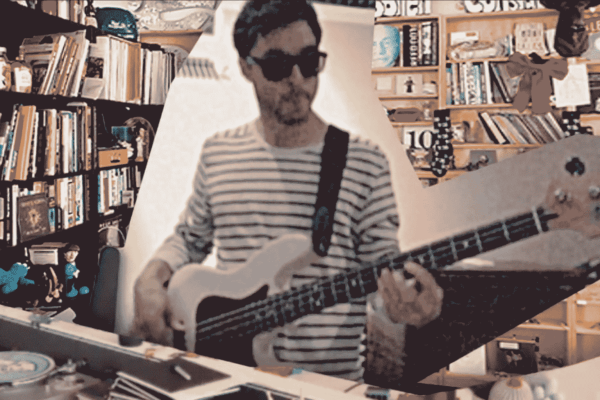 Vulfpeck is back with a new video from their upcoming album, Hill Climber, and as with past albums, it revisits and old favorite. 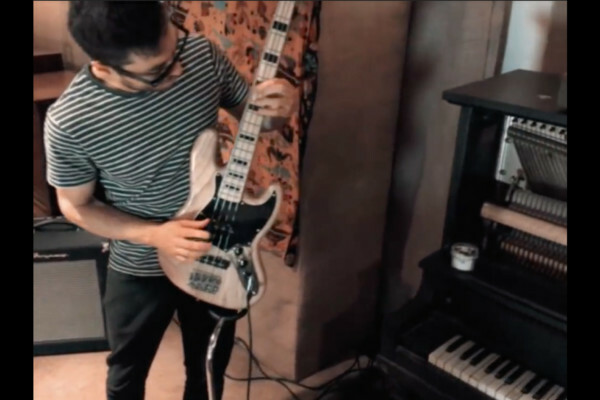 Enjoy the fourth installment of “It Gets Funkier,” with Joe Dart laying down that killer line and a wicked solo. 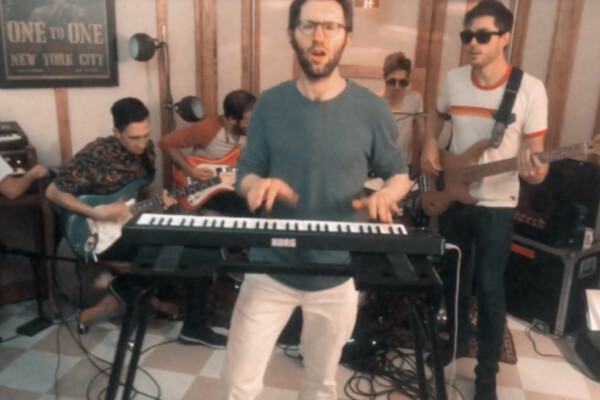 To say we’re excited about Vulfpeck’s upcoming album, Hill Climber, would be an understatement. The excitement continues with another video showcasing the music we can expect. 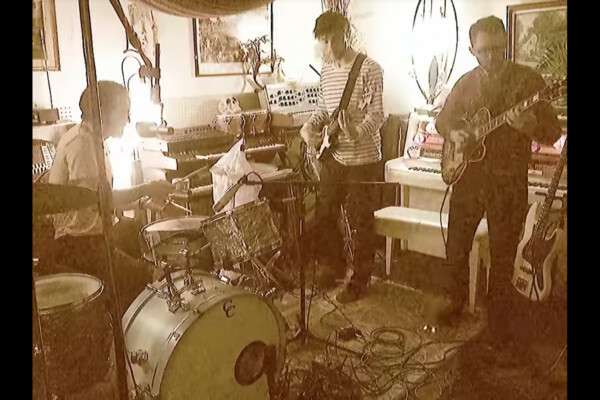 Here’s their latest, featuring a tune called “Soft Parade.” Joe Dart and the guys give a new definition for being a tight band in this one. The album is available for pre-order.